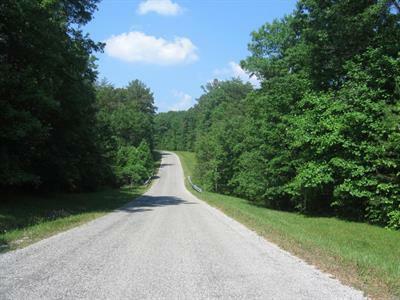 One of two adjacent 4 acre properties for sale in the private subdivision of Cumberland Cove. Beautifully wooded, flat to rolling terrain that is the perfect location to build your Vacation or ''Dream'' home. Quiet and peaceful country setting, but you're not isolated. A short drive to Cookeville or Crossville where you'll find all amenities plus 2 great hospitals. Low taxes and Cost of Living makes Tennessee a Great place to retire. All ''Cove Residents have the use of the 3 Private Parks with their Miles of Hiking Trails, Creeks, Caves, Waterfalls and some of Tennessee's Best Scenic Views.ee a Great place to retire.